Jeep rental for the Islands is a runaway success. with the Jeep Cherokee Laredo being the second. Wrangler is what sets these two apart. No additional fee for spouse as driver. Up to two additional drivers free. Note: Jeeps and especially Jeep Wranglers are in high demand during peak travel seasons. 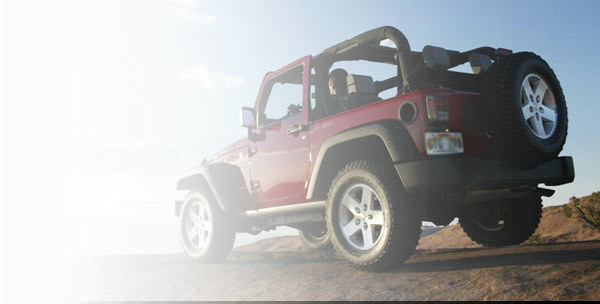 Reserve now and rest easy knowing you have one of our Jeeps secured for your travels. And remember, you can specify your color preference when filling out the reservation form. Thank you- Island Rental Cars.